Want to learn more about user story mapping? 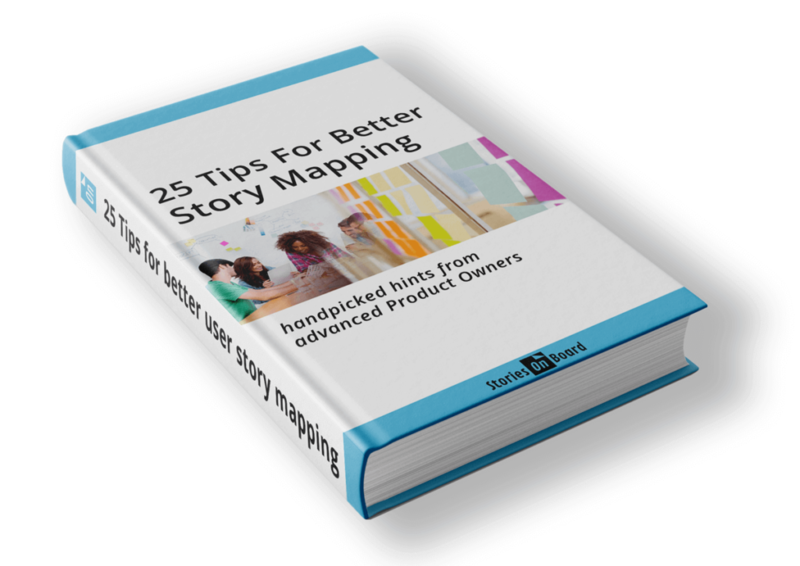 Master your story mapping skill! Did you read anything valuable that’s not on the list? Please share it in the comments. would really appгecіate your cоntent. Pⅼease let me know. Yes, you can! 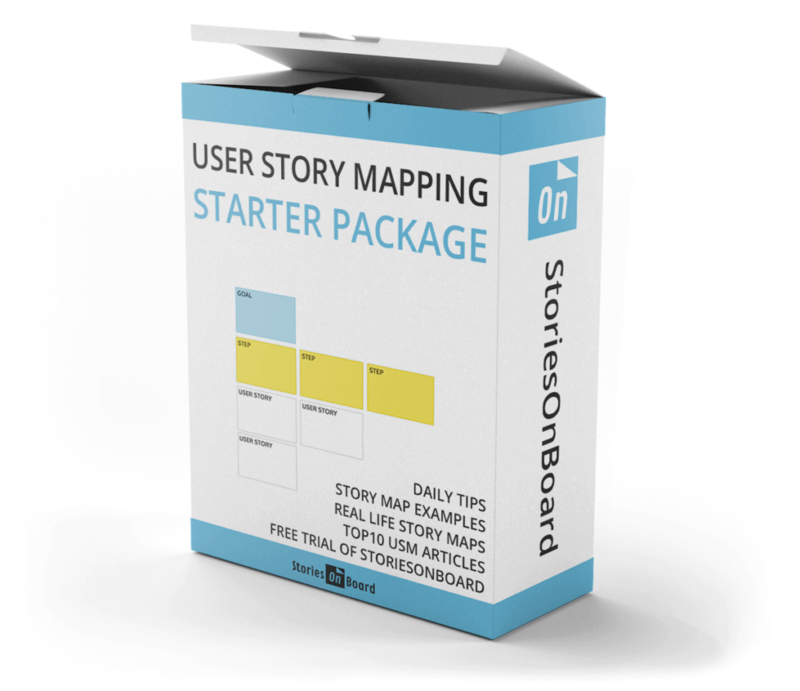 Follow us, we’ll start today a new series of useful resources about user story mapping.